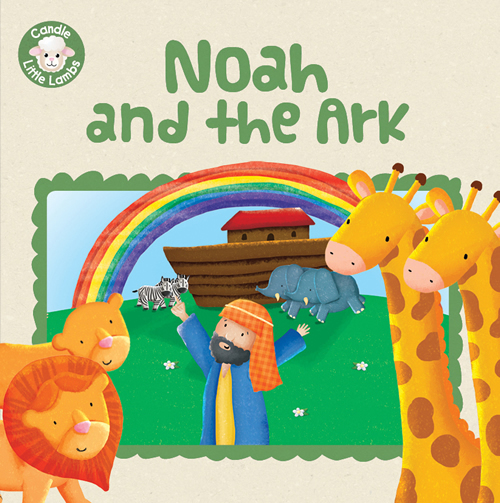 The story of Noah, the flood, and God's symbol of lovethe rainbowunfolds in a unique way in this beautifully illustrated book. 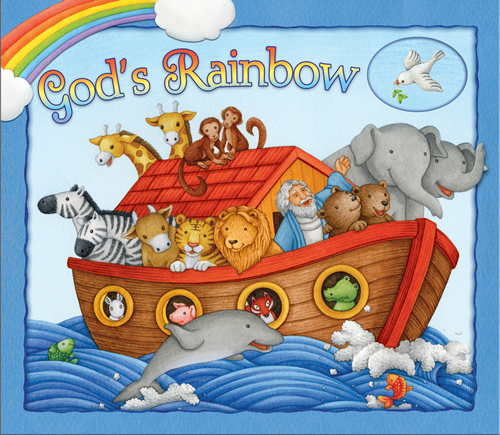 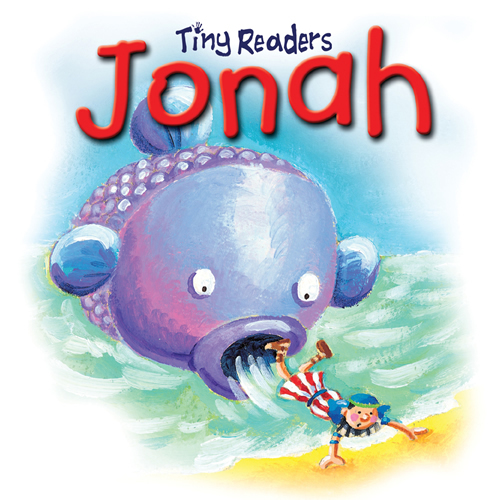 As parents read aloud, children can turn the pages to see the boat disappear as a rainbow begins to fill the sky. 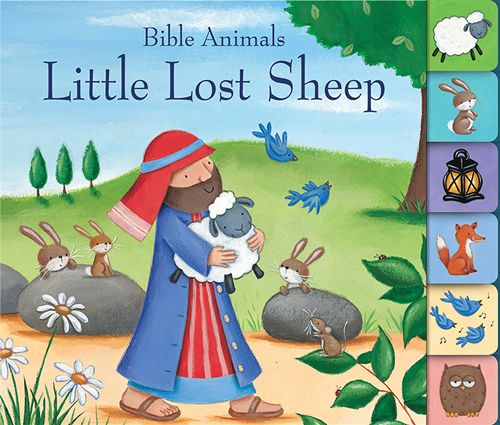 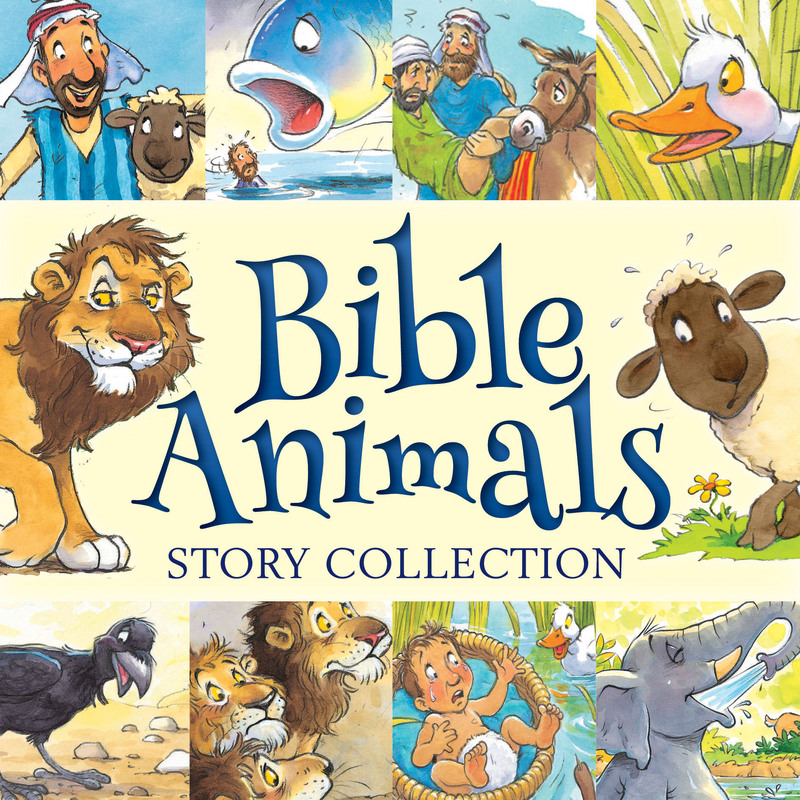 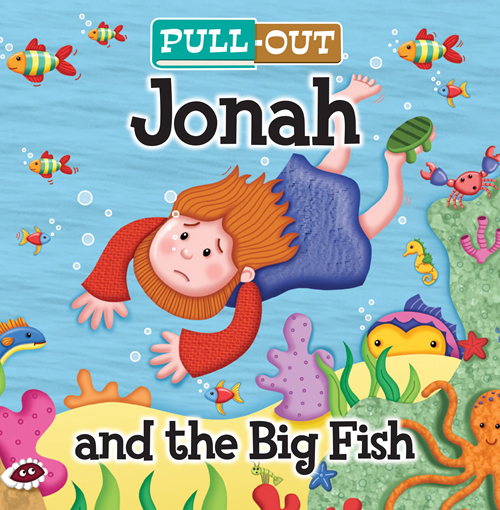 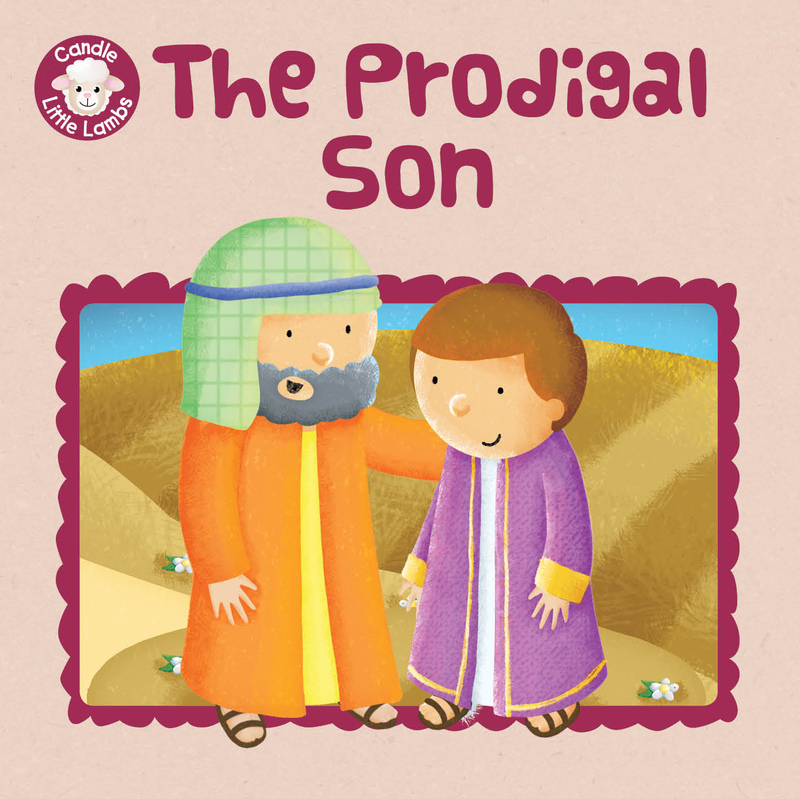 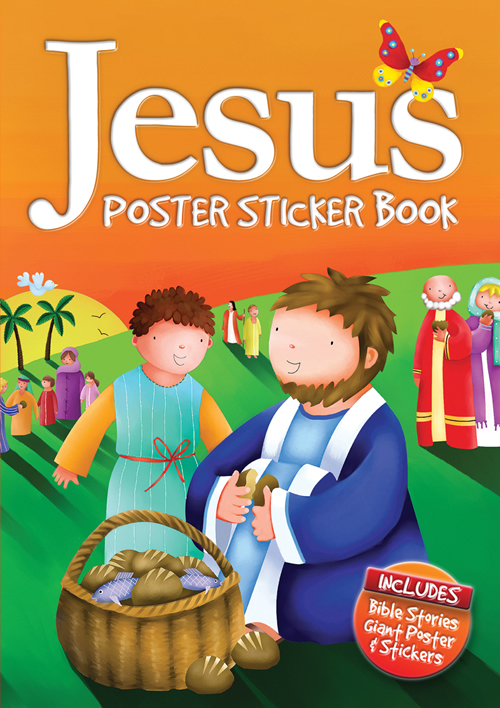 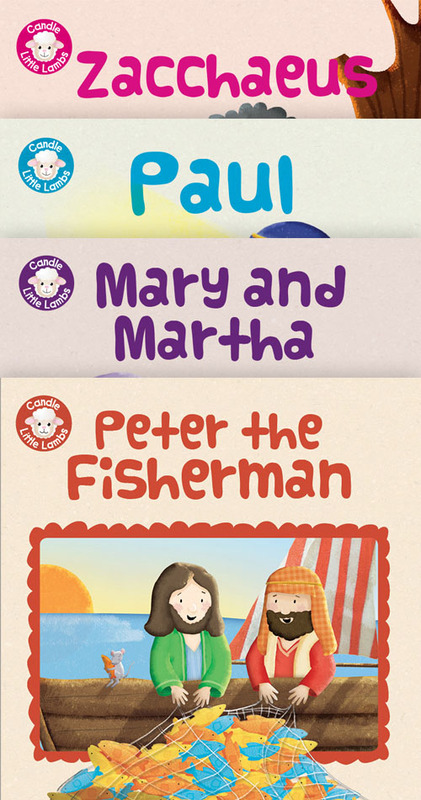 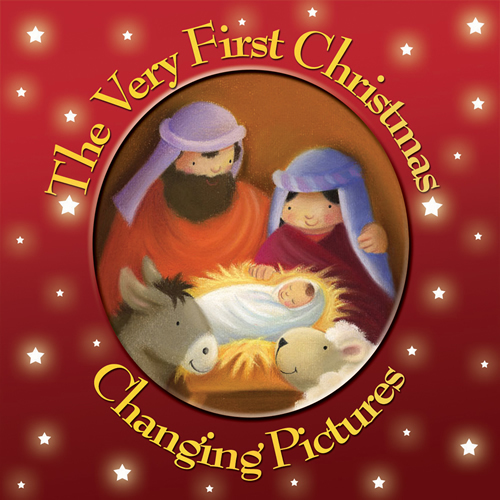 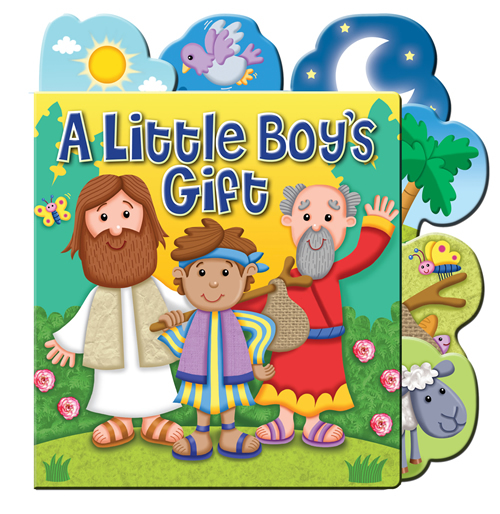 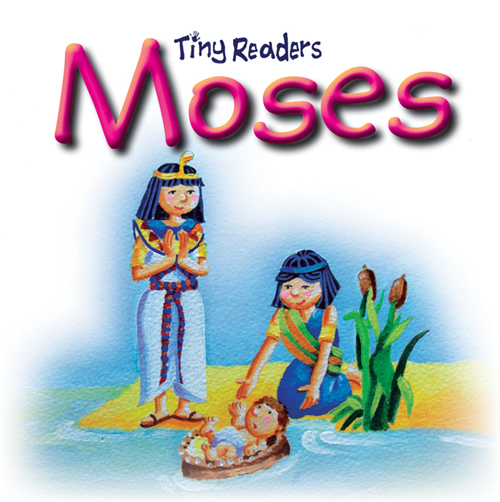 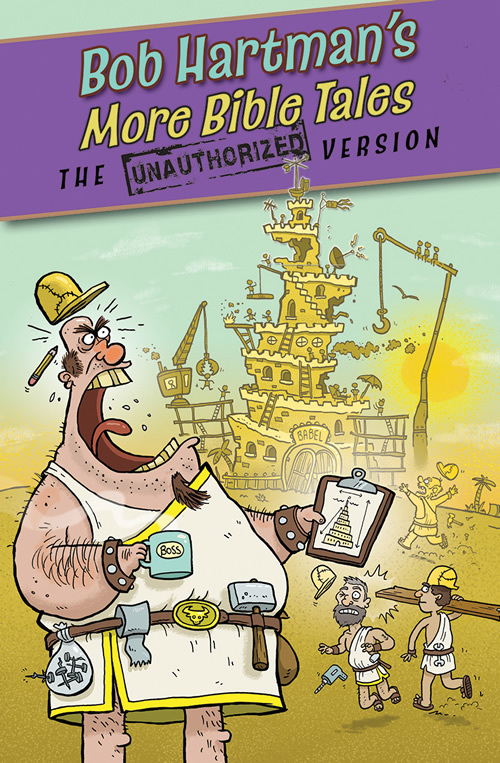 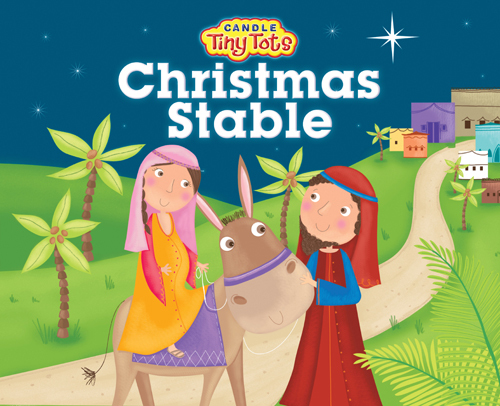 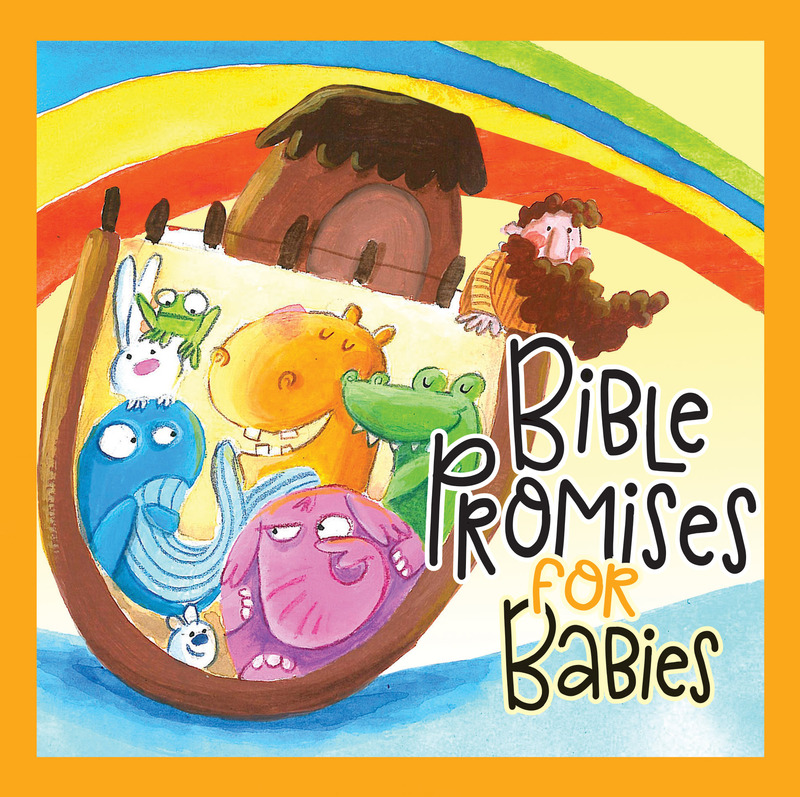 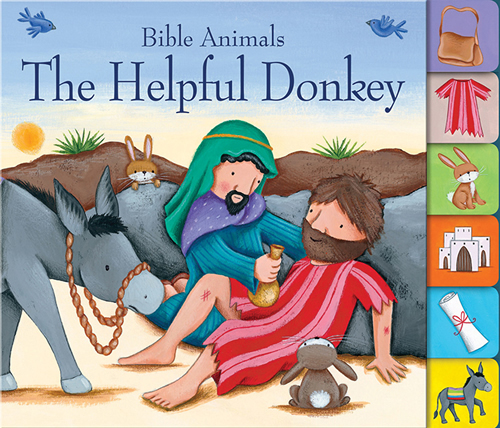 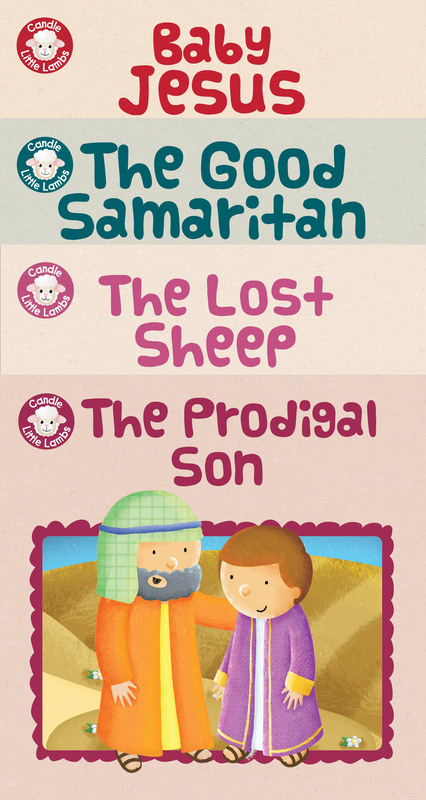 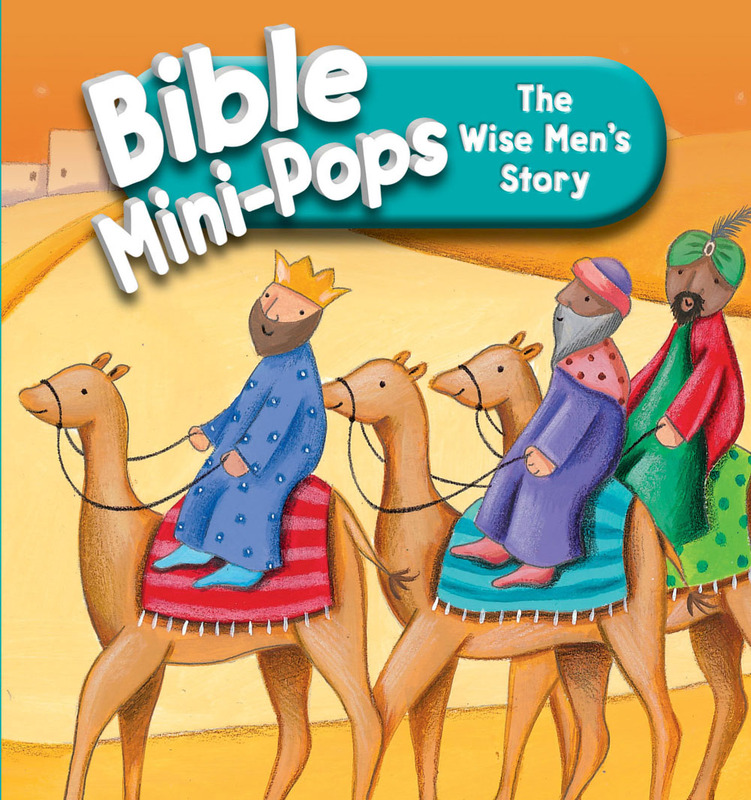 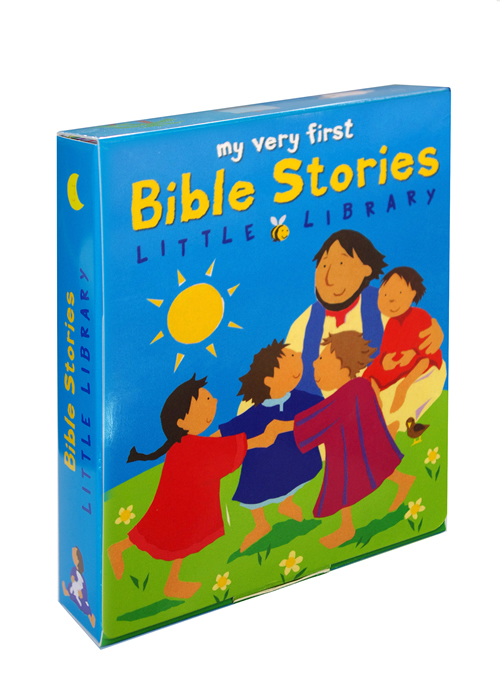 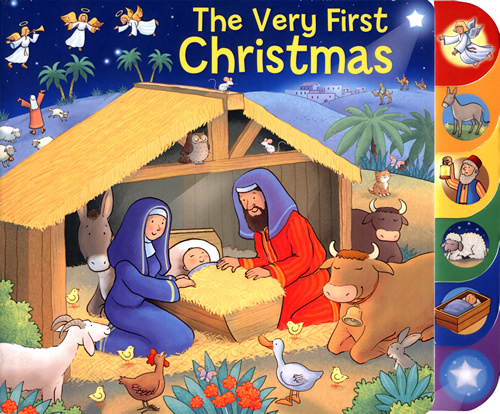 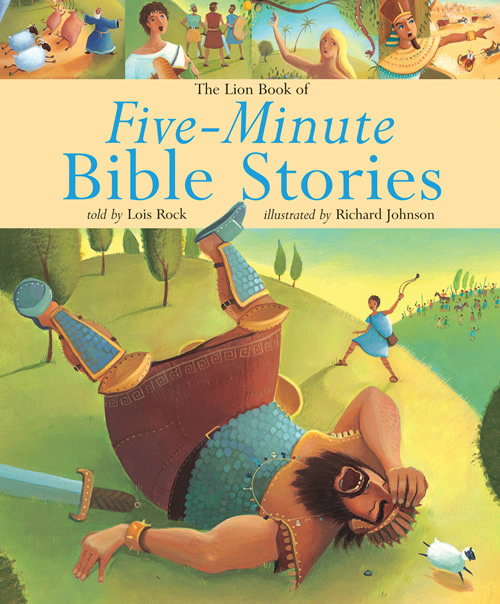 Children will not only learn this classic Bible story, but also will delight in interacting with the book and seeing the surprise scene revealed at the end.